With swathes of grasses swaying in the wind, huge beds of rampant colour and something interesting round every corner, Sussex Prairie Garden nestled in the Sussex countryside is one of the favourite places that we have visited to install our sculpture, and the cakes are pretty good too! The gardens near Henfield, West Sussex were created by Pauline and Paul McBride. Surrounded by mature oak trees the eight acre garden consists of a series of interlocking arcs of large planted borders in a naturalistic style. The borders encourage exploration and adventure and visitors are welcome to roam in amongst the mighty plants to further enjoy the experience. 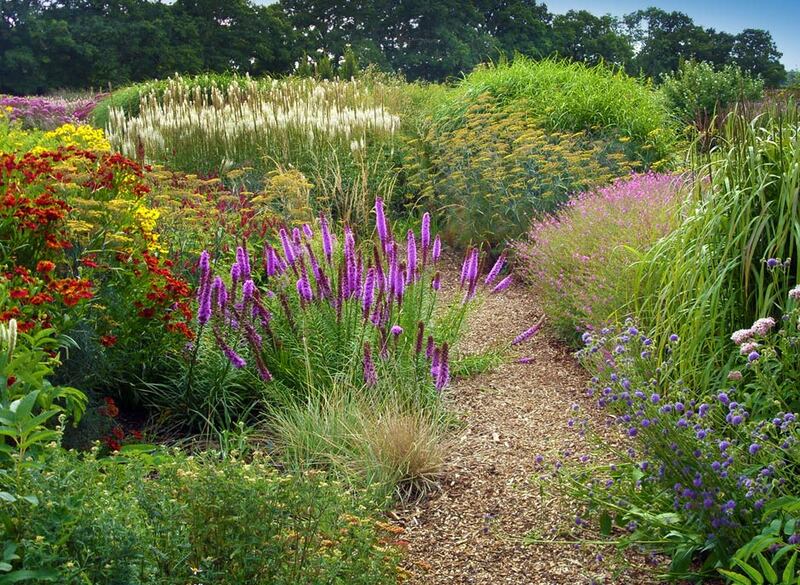 The plantings consist of large generous drifts of herbaceous perennials in a free flowing style, which contrasts leaf forms, stems, stalks, flower shapes and textures. 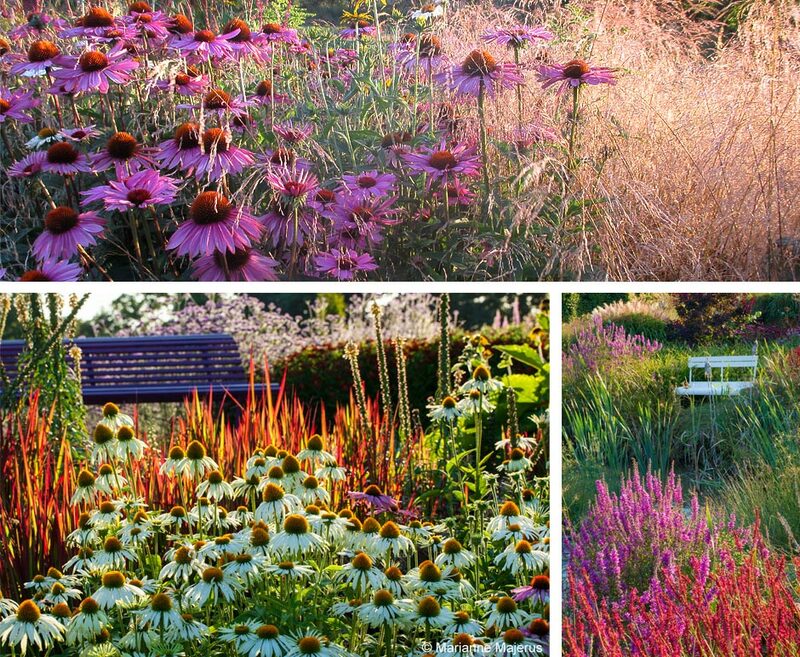 Colours are soft and muted and in the autumn months, seed heads become structurally and architecturally dramatic when the flower has gone complementing the natural landscape. It’s always a pleasure to visit the garden, it’s a calming, relaxing place, better than any therapy. If you are in the area make sure you pay a visit.